Tadipatri or Tadpatri is a town in Anantapur district of the Indian state of Andhra Pradesh. It is the mandal headquarters of Tadipatri mandal in Anantapur revenue division. 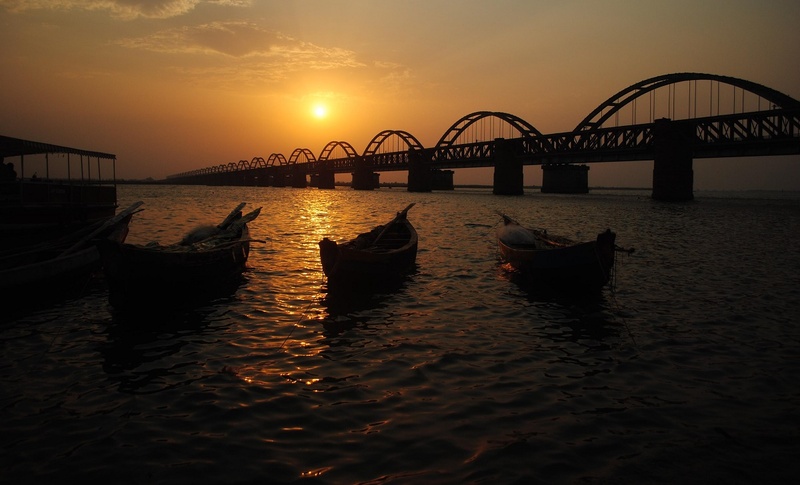 It is located at the border of Kurnool district and Kadapa district. The ancient world-famous Chintala Venkataramana Temple sprawling over five acre area is located in Tadipatri. From Tadipatri town at a distance of 1 kilometre, overlooking the Penna River, the Bugga Ramalingeswara Temple is located which is remarkable for a Lingam seated on a pedestal that is perpetually filled with water from a small spring. The Andhra Pradesh State Road Transport Corporation operates bus services from Tadipatri bus station. State Highway 30 passes through Tadipatri, which connects Anantapur and Bugga. Tadipatri railway station is classified as a D–category station in the Guntakal railway division of South Central Railway zone. Some of the finest carvings of the early Vijayanagara period are from Tadipatri, a treasure-house of fine Vijayanagara sculpture.